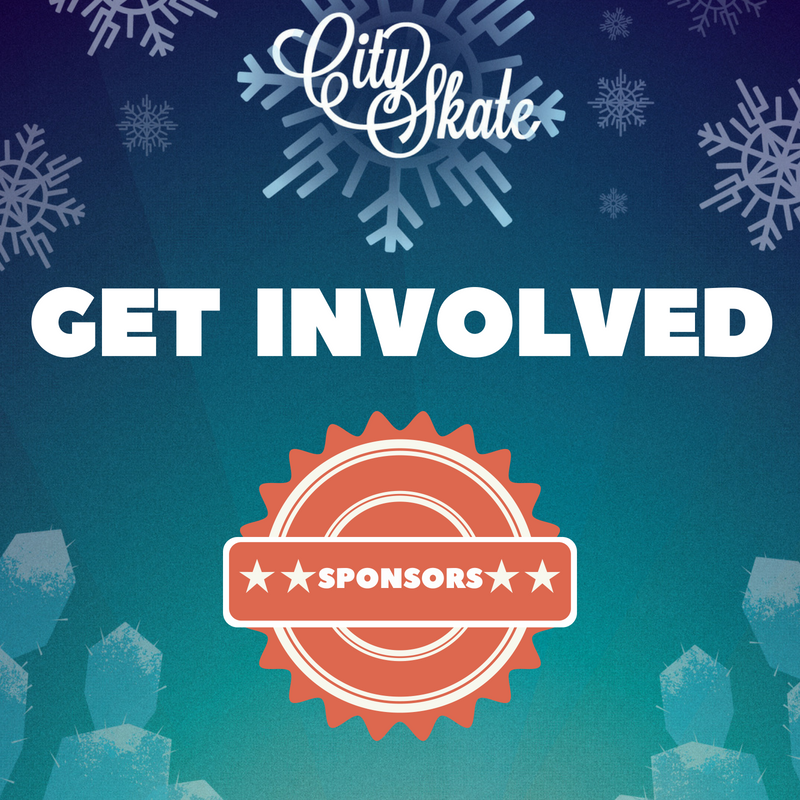 Help us kick off the holidays in DTPHX! 3:00 PM - Santa Arrives on the Solar Express! 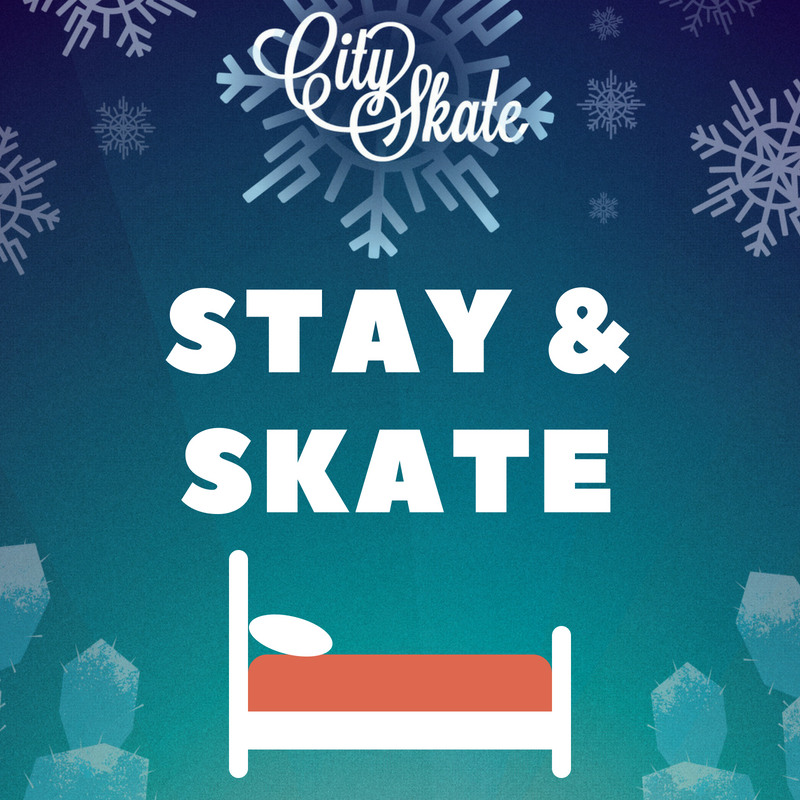 CitySkate, presented by Arizona Public Service - APS, will officially open for the 2018-2019 season with a bang! PHXTree Project: Be a part of a new tradition as we celebrate community + art in Phoenix! 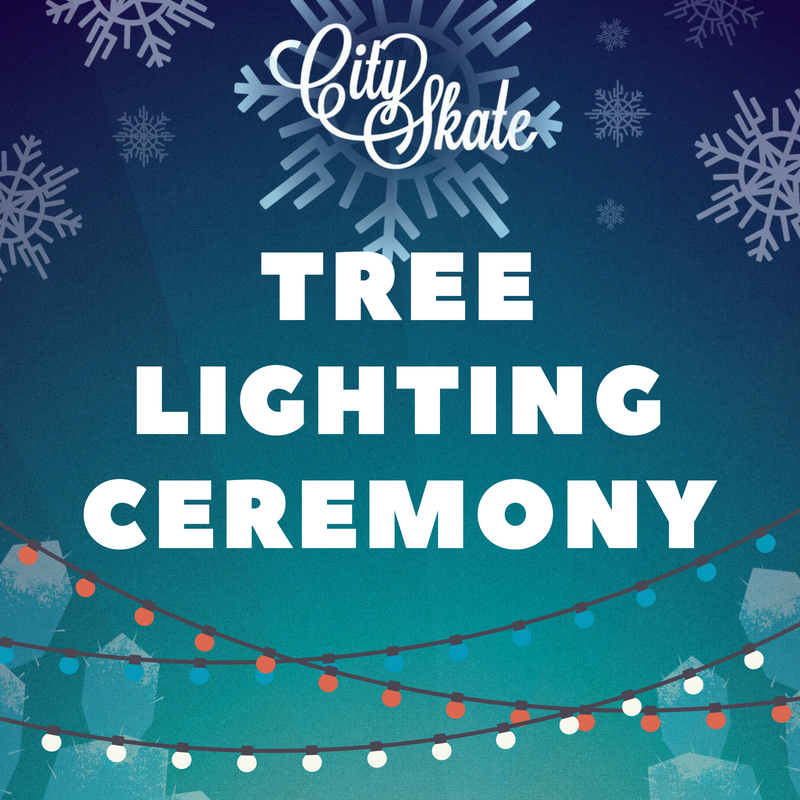 Walter Productions takes over the center rink tree with a Phoenix inspired installation! 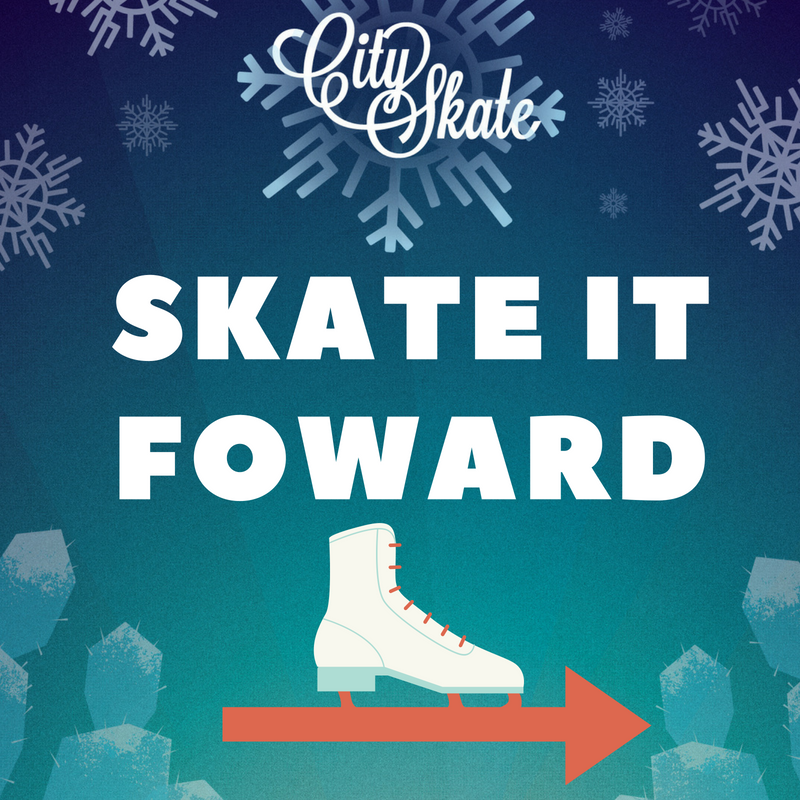 Come see how Phoenix takes shape with this new interactive experience all season long! The Phoenix Art Museum will also be on site with their own version of a Phoenix Holiday tradition through an installation and live performances. Stay tuned... We're still decking these halls!